I’ve been in Belize for nearly two weeks now and my Belize list is already at 171 species, with 78 lifers- inching me ever closer to the 700 club! I think its fairly impressive considering I’ve seen most of these birds within a mile of my house, and many right in my yard. 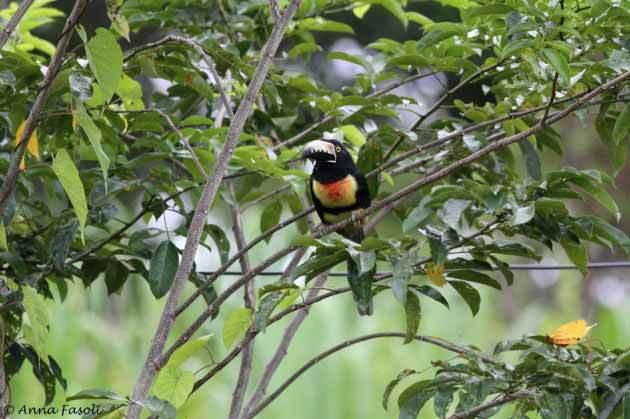 For example, while we are busting our butts in the United States to see a handful of Elegant Trogans in southeast Arizona, here in Belize trogans are just sitting around like they own the place. 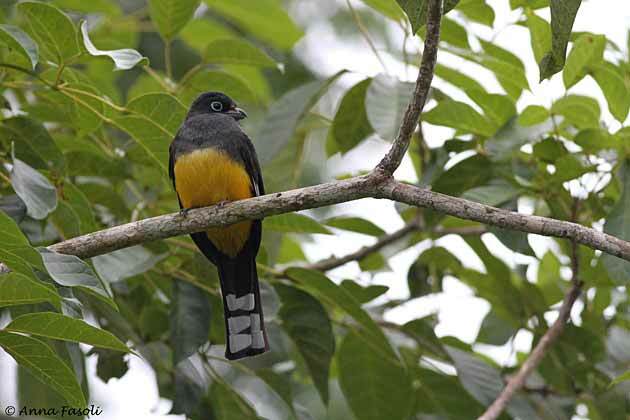 The female Black-headed Trogon shown below was sitting over a puddle watching a group of Clay-colored Thrush foraging below. Normal morning in Belize. Keel-billed Toucans are fairly common but sometimes hard to see in plain view. Even so, this one was happy to perch at the count site for us to observe in the scope. He popped berries into his mouth for about ten minutes before moving on with another toucan. You can see why this is a favorite in Belize! 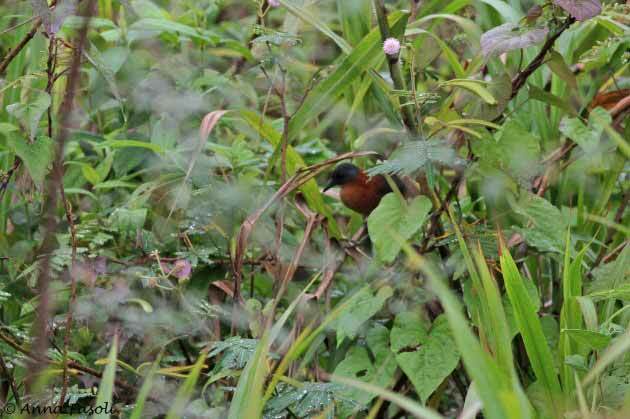 Ruddy Crakes can be heard throughout the day in any wet area around Cattle Landing. This one called during a light rain, and then popped out and walked around the tall grasses of the marsh. Apparently they are not usually this cooperative, but I find this hard to believe. Unless this one just wanted to become famous. 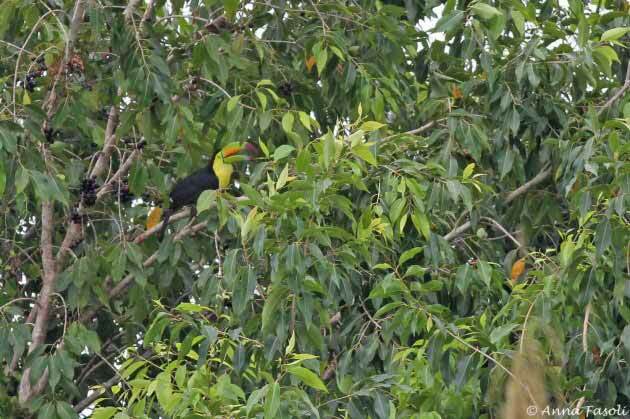 The aracari below was perched near a bus stop! 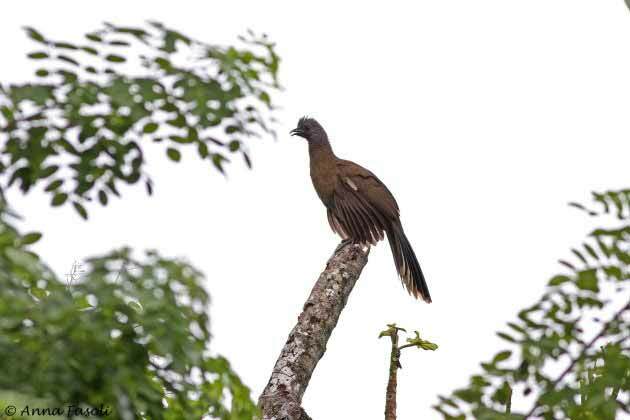 Plain Chachalacas were one of the first birds I heard in Belize. These are by far the most ridiculous yard bird ever. Every day, three of them climb the cecropia tree in front of my house and call in response to at least three other territories of chachalacas nearby. I love my US birds but it might be pretty hard to go back to Florida after having such an amazing yard list. I am so jealous! I had a pair of Trojans here a couple of years ago but they have not returned. 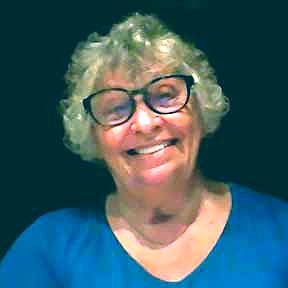 Thanks - you just confirmed that the pair of birds I spotted a few days ago are Rudy Crakes. I had never heard of these. Nice pictures - where do you live?